GMG is proud to introduce its direct Bolt In Roll Cage for the E92 and E93 BMW M3. 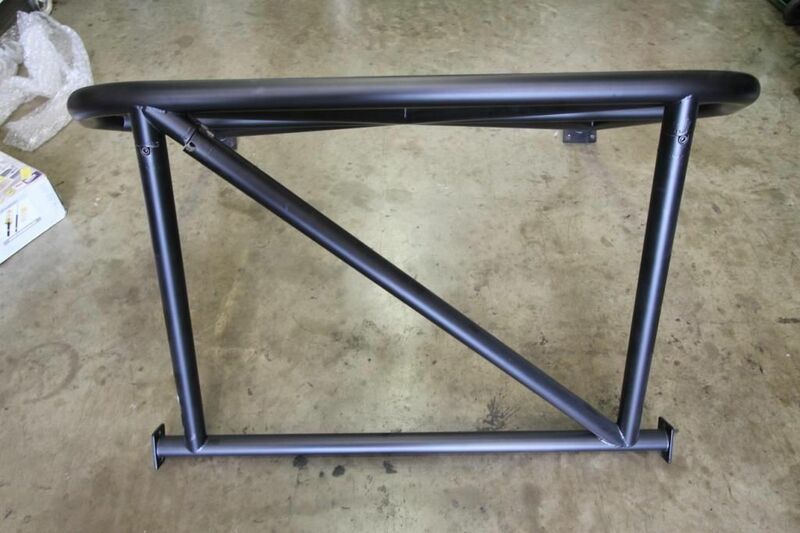 This half-cage is a bolt-in Roll-Bar type cage. 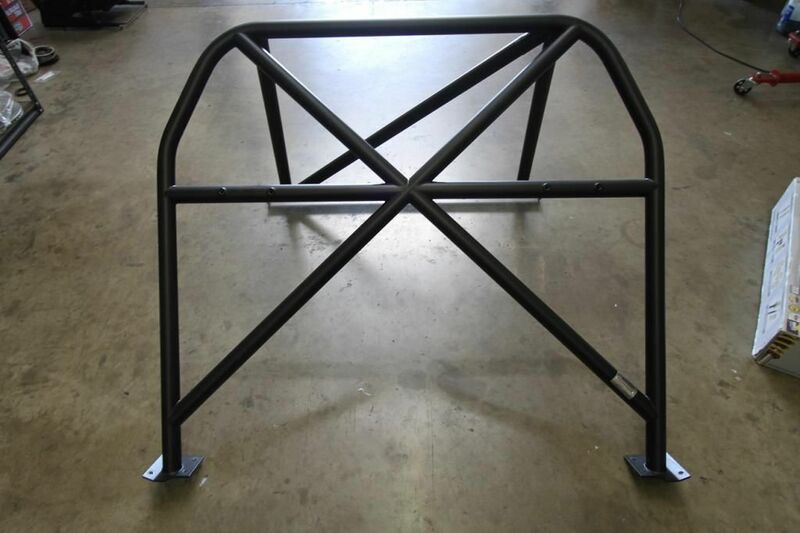 Beef up your chassis with this roll cage. Get in safety spec to go racing with a cage! 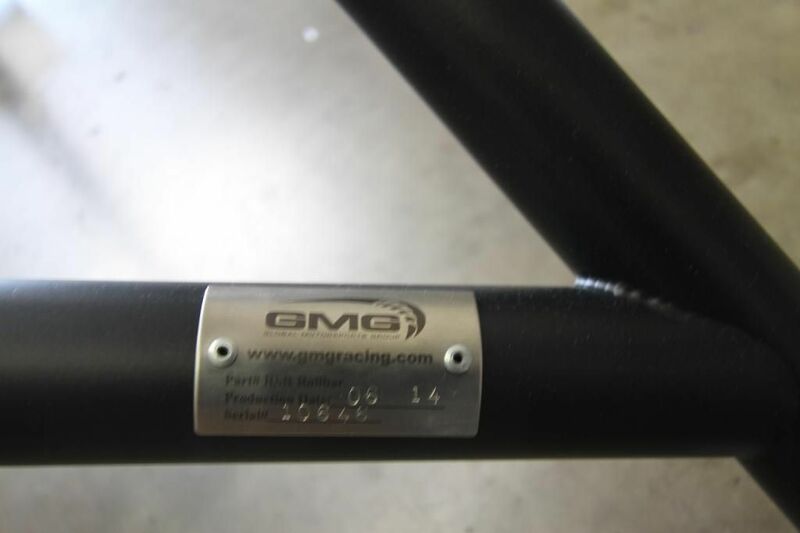 Installation for the E92 BMW M3 GMG Racing Bolt In Roll Cage is classified as moderate hard. You will need standard tools to disassemble your interior, and standard hand tools. Professional installation is highly recommended for this product.